According to Nigerian Newspaper PunchNg, from 01 September 2013, RwandAir will appoint a new country manager in Nigeria and in Tanzania. 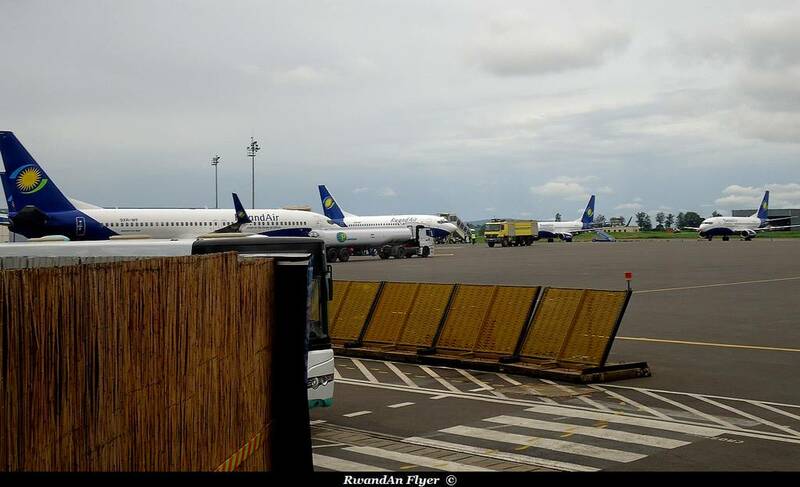 National carrier of Rwanda, RwandAir, has transferred its Country Manager in Nigeria, Mr. Hafeez Balogun, to Tanzania as the new Country Manager for the East African country. The transfer will take effect from September 1, 2013 with Fifi Rurungwa from Congo Brazzaville named as the airline’s new Country Manager for Nigeria.